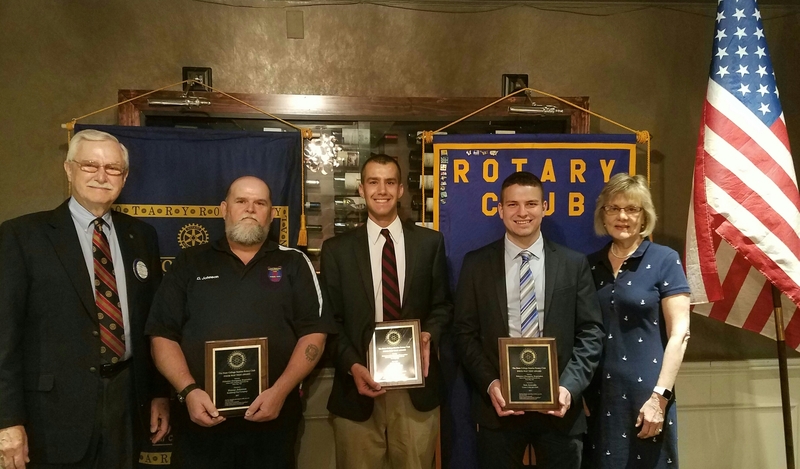 The recipients are Denny Johnson, Boalsburg Fire Company, Rob Nese, Alpha Fire Company and Ian Arevalo, Centre LifeLink EMS. Board and committee meetings – 450 hrs. 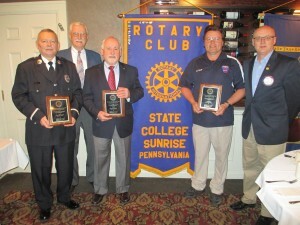 Members of the Alpha Fire Company, Boalsburg Fire Company and Centre Life Link were honored for their volunteer service. 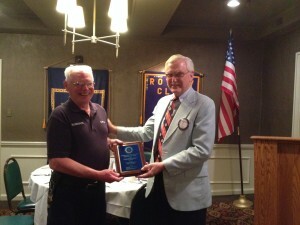 Received I.S.O. (Insurance Service Office) review . 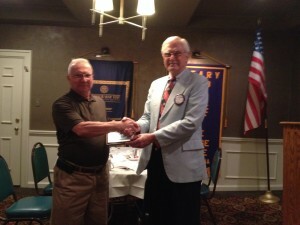 Changed from Class 4 to Class 2. (Class 1 represents exemplary fire suppression program and class 10 does not meet ISO criteria. Completed $1.6 million building expansion completed in Sept. 2014 – Includes bunking for 12, dedicated training room and additional apparatus bay. 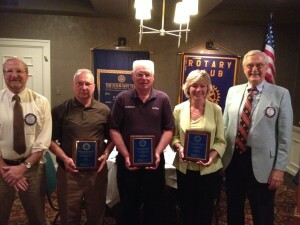 The State College Sunrise Rotary Club awarded three community volunteers with the Four Way Test Award on May 28. 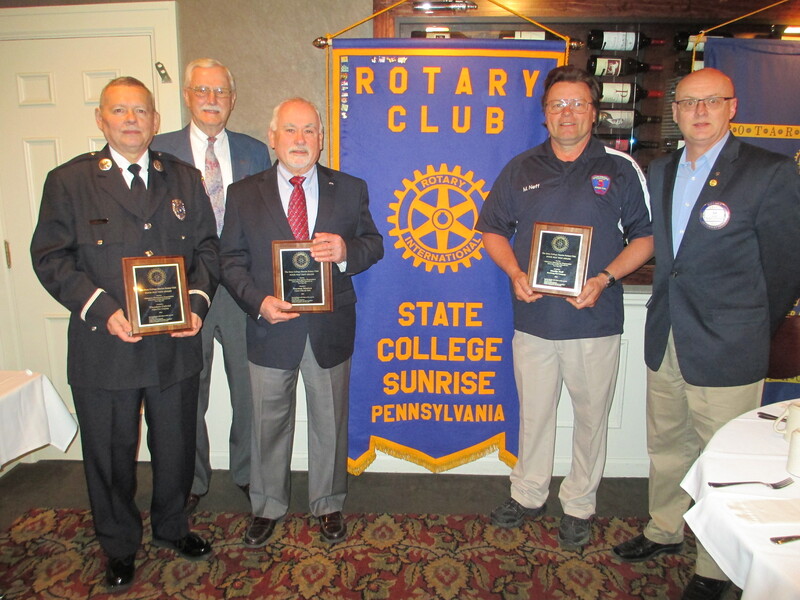 Following the lead of clubs in Golden, Colorado and Wilmington, North Carolina, we presented plaques to one volunteer from the Alpha Fire Company, the Boalsburg Fire Company, and Centre Life Link. 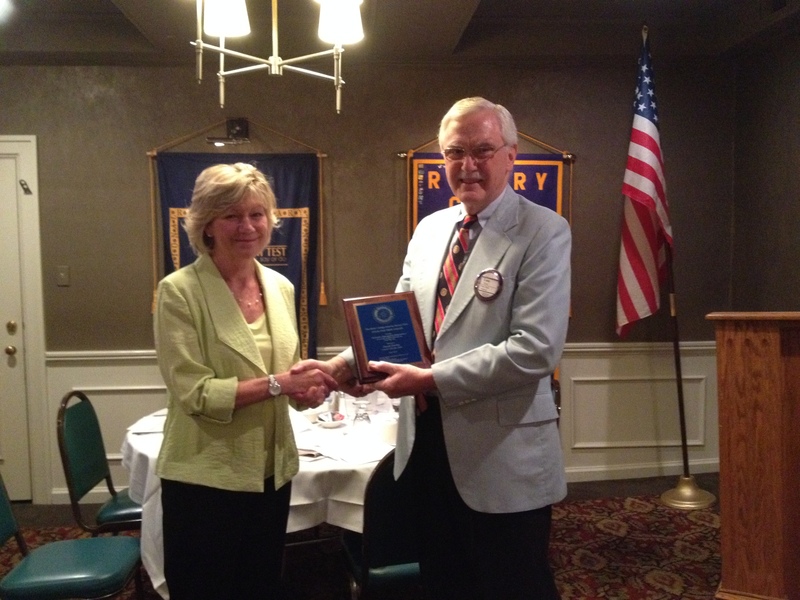 Each of these organizations relies on large numbers of community volunteers, who give hundreds of hours of service every year, building good will and making their organizations beneficial to all concerned. This year’s honorees include Marv Robinson of the Alpha Fire Company, Glenn Dry of the Boalsburg Fire Company, and Janet Zerbe of Centre Life Link. 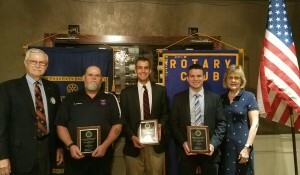 Pictured are the three honorees and club president, Dan Hendey on the left and chair of the awards, Lam Hood, on the right. 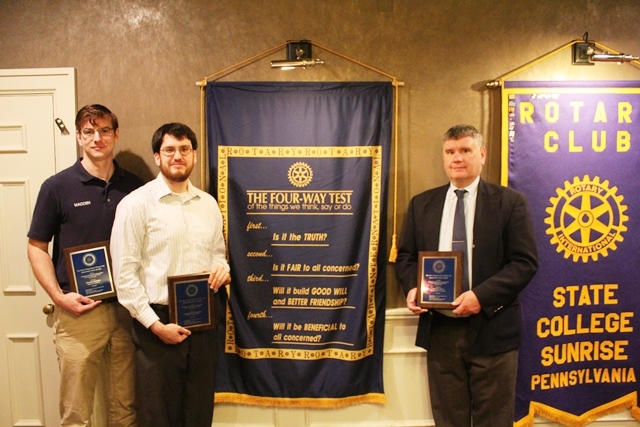 In his presentation, Lam Hood explained that Rotary adopted the Four Way test in 1943, having learned of the test from Herbert Taylor, who created it for his employees in 1932.